Dr Michael Knash is a neurologist with a special interest in the management of headache disorders. Currently he serves as Secretary on the Executive of the Canadian Headache Society. Dr Knash is based in Edmonton, Alberta. He runs multidisciplinary headache clinics both in a private setting, as well as at the University of Alberta Kaye Edmonton Clinic. 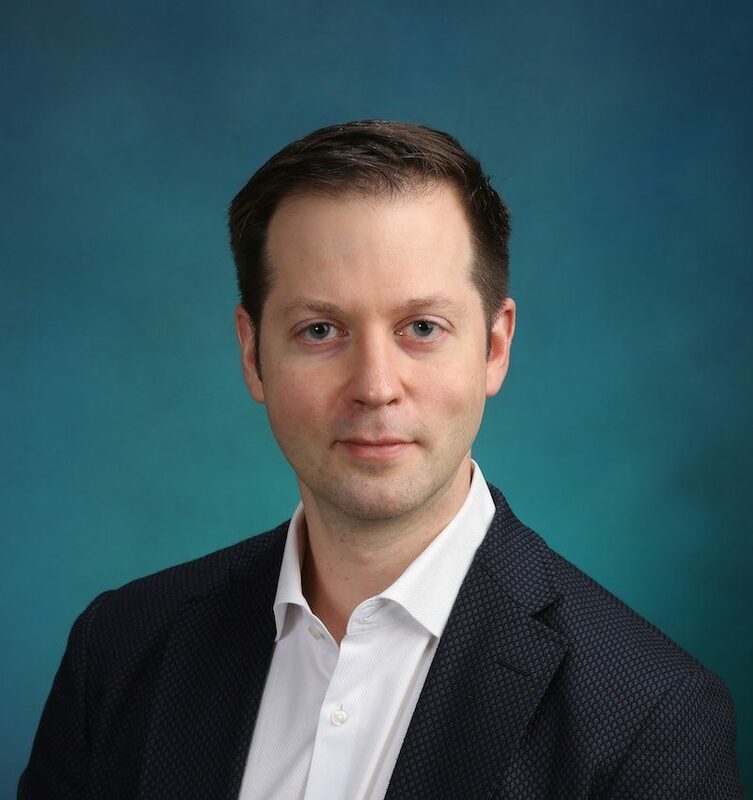 On the provincial level he has been involved in revising Alberta’s Toward Optimized Practice headache management guidelines and is currently working to standardize headache management across Alberta Health Services facilities. 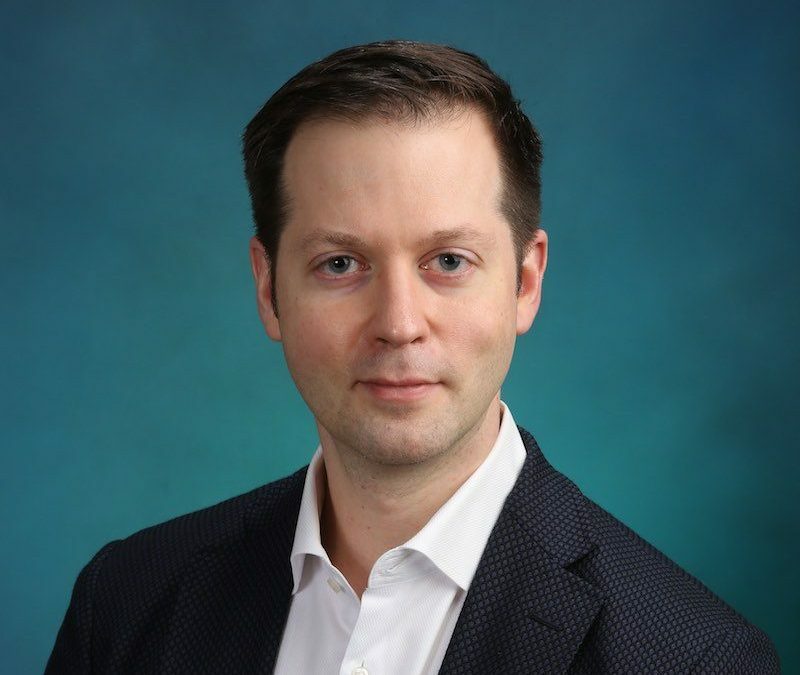 Academically Dr Knash is an Assistant Clinical Professor at the University of Alberta is and involved in the training and education of medical students and residents. hi I have headache and my ear sound like ringing how I book my appointment to see you Dr.